The time has finally come for hospitals to keep pace with other industries patient experience-wise, analyst firm says. 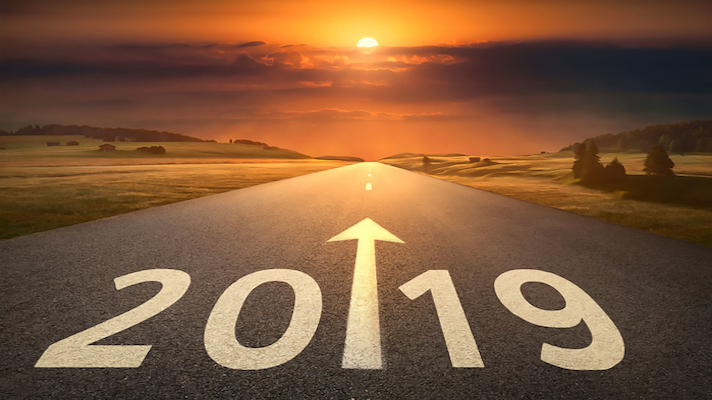 Next year will be a big one for healthcare delivery as we know it, according to Forrester Research’s 2019 healthcare industry predictions. How so? Mainly, the huge influx of data will change both care and operations in what the analyst house predicted will be the beginning of the end for an industry not exactly known for cutting-edge customer service. “Data exchange in the healthcare industry will reach an all-time high in 2019,” Forrester added. Major disruptors, like Amazon and Walmart, will push the envelope on customer satisfaction, leaving healthcare organizations scrambling to compete. Virtual care and other digital experiences will be some of those ways. Advanced analytics will be king, and key to survival. Also on the immediate horizon: New customer experience metrics, virtual care and AI will thrive, as blockchain continues to develop. Smart phone devices will be more connected to homes than ever before. Forrester said two-thirds of patients will unknowingly be affected by AI solutions and more information will be shared than ever before. This will all lead to new challenges as the focus shifts to identifying the key data and information. In short, the party is over. Healthcare will have to start behaving like other industries have for years when it comes to customer satisfaction. Customer experience will be measured in real-time, by frontrunning organizations that want to thrive. The successful healthcare organization will find ways to both identify customer needs and then build out their operations on that insight. Where does this leave CIOs? They will need a seat at the table as their organizations go through this digital transformation. Indeed, a recent Healthcare IT News analysis ventures to say CIO’s jobs will be changing drastically, as all this data shifts to the cloud over the next several years. Forrester said healthcare organizations will begin to abandon traditional ways of assessing consumer satisfaction. For example, star ratings; they will not be used as they have been traditionally, but will evolve more into supplemental information. It’s not all roses and advancement. Data fatigue will set in, Forrester warned. FHIR might help solve the interoperability problem, dragging all that EHR data into the cloud for analysis, but what to do with it? In 2019, healthcare organizations will have their hands full trying to figure out what’s most important out of all of it. Few healthcare organizations will have the data and skills necessary to develop full-blown AI in 2019, Forrester says. That’s why this week the Center for Data Innovation has likely called for a U.S. nationwide AI strategy. And surprisingly, Forrester predicted blockchain won’t be a big deal in 2019 for healthcare. It’s still in too early of a pilot stage. Forrester is not alone in making predictions for next year. IDC, in fact, revelaed its own CIO predictions for 2019 in November. "In a multiplied innovation economy built on emerging technologies, CIOs must reinvent the IT organization to enable their enterprise to take advantage of the most powerful wave of digital transformation," said Serge Findling, vice president of research for IDC's IT Executive Programs.